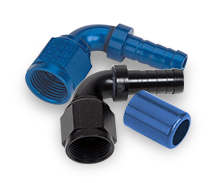 Earl's invented the self-indexing hose end in 1972. 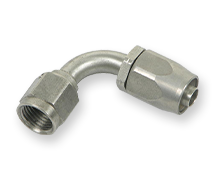 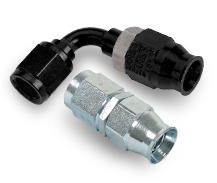 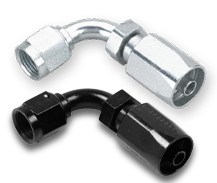 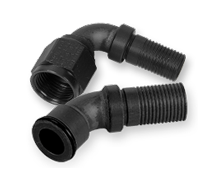 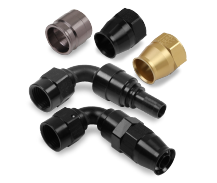 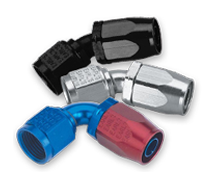 Today Earl's offers a number of hose ends designed for exclusive use with our extensive line of hose products. 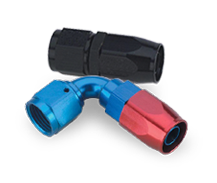 Hose end sizes range from -3 to -24 AN in traditional anodized red/blue or Ano-Tuff black finishes.